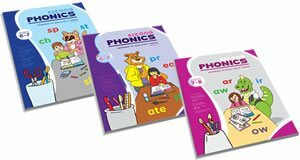 This page was set up so that you can easily find our printable phonics flashcards, arranged by type. Use these finger tracing alphabet cards to practice writing letters. 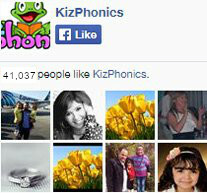 Introduce kids to letters and sounds. 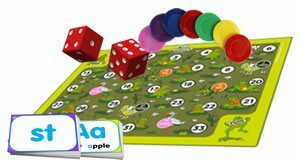 Small sized consonant digraphs and blends phonemes cards - can be useful for games. These flashcards should be used for lesson on blending and reading words. 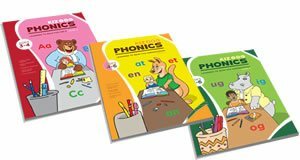 They are especially useful for teaching synthetic phonics.